activities are both thought-provoking and engaging. presented fully, both in photos and text. Every lesson of Gifted with the Spirit begins and ends with prayer. Each lesson includes hands-on Bible activities to help young people develop greater familiarity and comfort with Scripture. 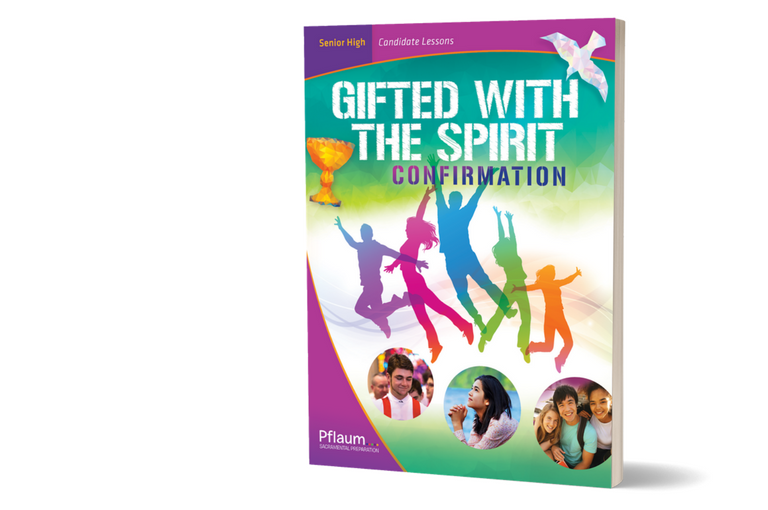 Lessons also include a Catholic Literacy feature, definition of faith words, journaling opportunities, individual and group activities that invite young people to consider ways to put their faith into action, and suggestions for service.